The Playstation fave makes its remastered return this year, in a nice reminder of how far game graphics have progressed in the last two decades. The recent success of Sonic Mania shows that nostalgia is a force to be reckoned with in the games world, but it's always nice to see an old classic scrubbed up just enough to fit the modern landscape without losing an ounce of its original charm. This September's Spyro Reignited Trilogy is a collection of remasters of the original Spyro the Dragon games that first launched in 1998, as brought to you by the re-masterminds behind Crash Bandicoot N. Sane Trilogy, Toys for Bob. 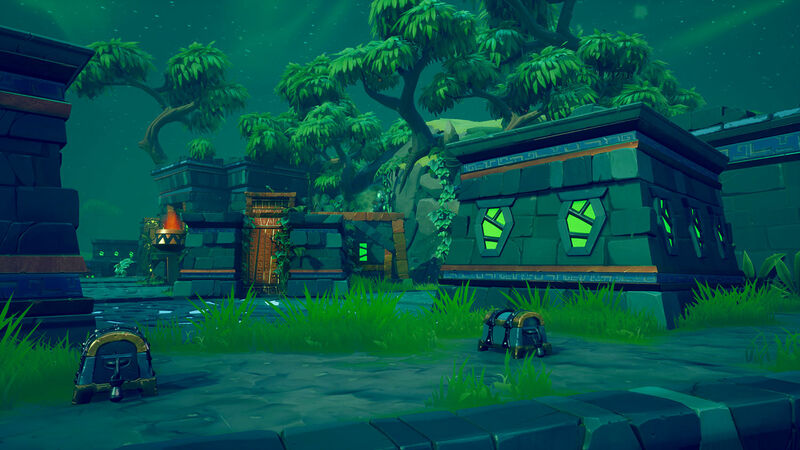 As these comparison videos show, the Toys for Bob team have done a great job of bringing Spyro into the world of the Playstation 4 and Xbox One; not a surprise, considering they were also behind the Skylanders: Spyro's Adventure offshoot from 2011. 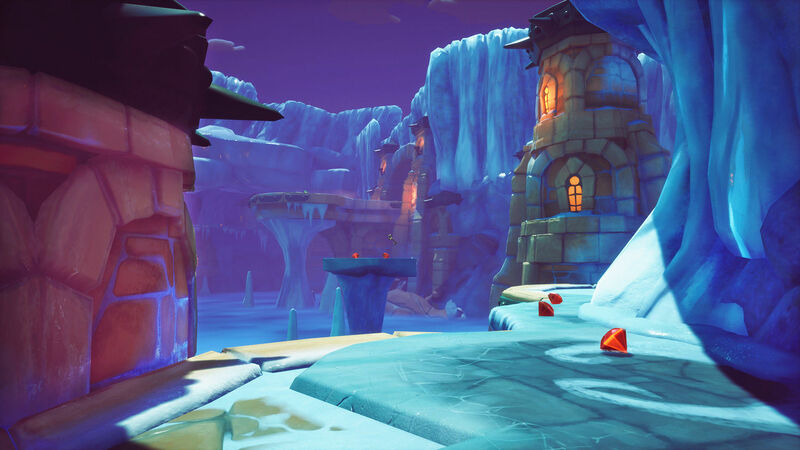 "We're deeply passionate about staying true to the legacy of the original three Spyro games with the Spyro Reignited Trilogy,” says Paul Yan, Chief Creative Officer at Toys For Bob. “We've poured a lot of love into making the personalities and worlds feel just like fans remember them, while also keeping the game collection surprisingly fresh with lush, high definition detail. We're bringing back the Spyro we all fell in love with 20 years ago." The original Spyro the Dragon was ahead of its time, being the first game to have enemies designed to specifically target the player, either through damage or taunts. This design was in response to original makers Insomniac Games’ desire to create a 3D character that interacted with its world. All 100+ levels from the original trilogy have been included in the remastered games, and even the original soundtrack from Stewart Copeland has gotten a reimagining; no doubt there'll be a vinyl release at some point. Watch out for the debut of Spyro Reignited Trilogy this year on September 21st.